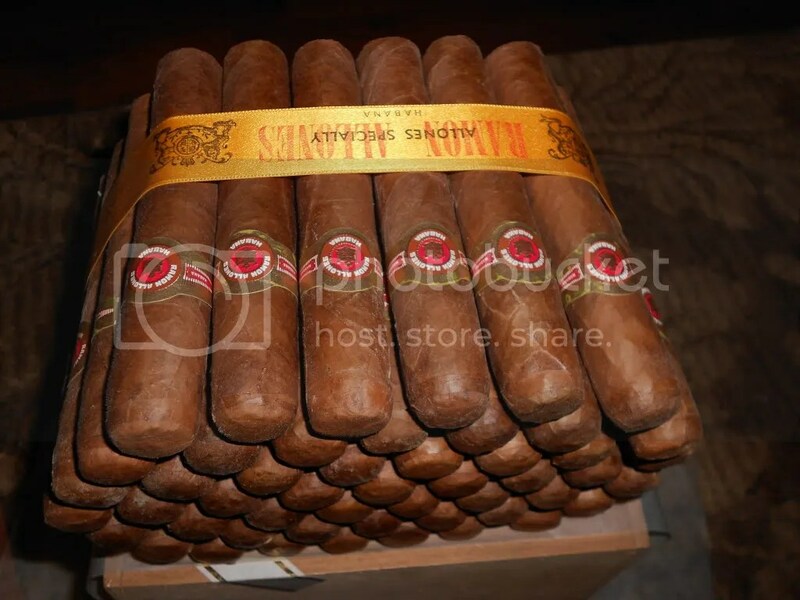 Absolutely beautiful to the eye, well constructed cigar has a perfect round shape, firmly packed with tobacco and covered with nice looking brown wrapper that has fair amount of oils and minimal veins. The cold draw was “Perfect” just little resistance to it and the aromas were roasted nuts, cedar, cocoa and sweet tobacco. The burn was very good and the ash hanged well. Straight after the first few puffs lots of pepper zing on the palate mixed with sweet cedar to kick of the game. Couple of puffs later the smoke settled with medium body strength wise and lots of flavors and aromas to talk about. Yes it is still peppery but very smooth and creamy, Mocha, with caramel added to it and touch of spicy cedar with earth on the background. an Inch or so down the smoke gets deeper and more complex, more caramel, cocoa, cedar, pepper and dark roasted coffee beans and backgrounded with hints nuts and earthiness. Very sweet and creamy at this point, with the sharpness of the spicy cedar and pepper mellowed. Molasses like sweetness with fruity aroma “cherry” like. By the half way point the smoke got heavenly creamy with more tropical fruitiness and that chocolate mocha flavor. Here where the pepper is packing up again and join this complexity along with the cedar and the strong shot of espresso. Still smooth creamy and cocoay smoke where the body is in the upper medium level at most. Ok, this cigar with 7 years of age did very good, but great. It is a great aging project. I enjoyed every single stick i smoked from that box. I’m going to let the some for a 10 years to see how they go. So if you could score and go buy them, or just tell me and I’ll do it.